Tesla was spot on when it updated the estimated EPA-rated range of its Model X P90D to 250 miles last week. The EPA released the official ratings of the 90D and P90D versions of Tesla’s upcoming all-electric SUV and confirmed that the P90D will indeed have a rated range of 250 miles. It’s non-performance counterpart will have a 257 miles range according to the agency. 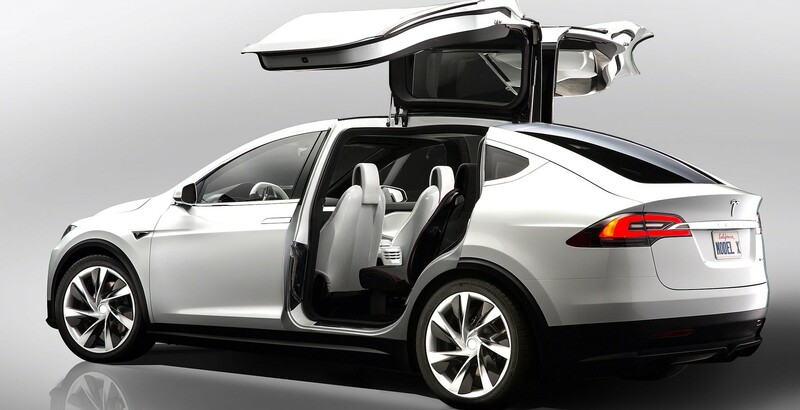 The Model X is built on the same platform as the Model S and the SUV is expected to be about 10% heavier than the sedan. The ~10% bigger figure is consistent across most EPA ratings between the 2 vehicles. 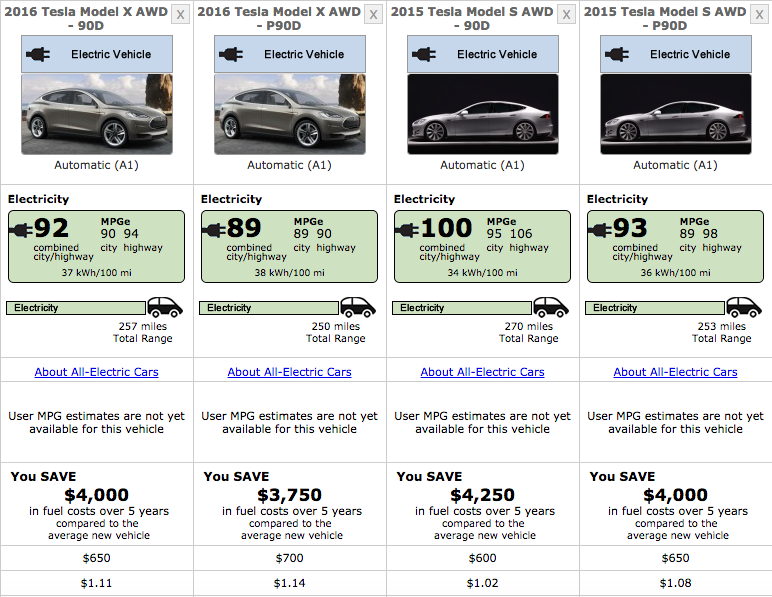 The EPA has yet to release the ratings of the Model X 70D, which will be the less expensive version of the model. Tesla will launch the Model X on September 29th and is expected to deliver the first few Signature Model X’s at the event. All Signature Model X’s are P90D so the EPA has still some time to release official ratings for the lower-end version of the Model X.